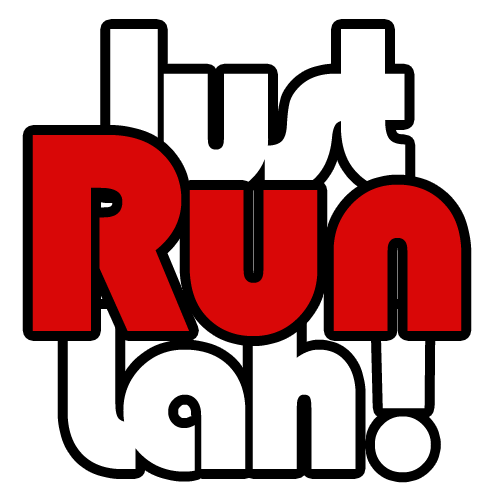 Mok on track for SEA Games, finishes Top Asian in Christchurch Half-marathon | JustRunLah! 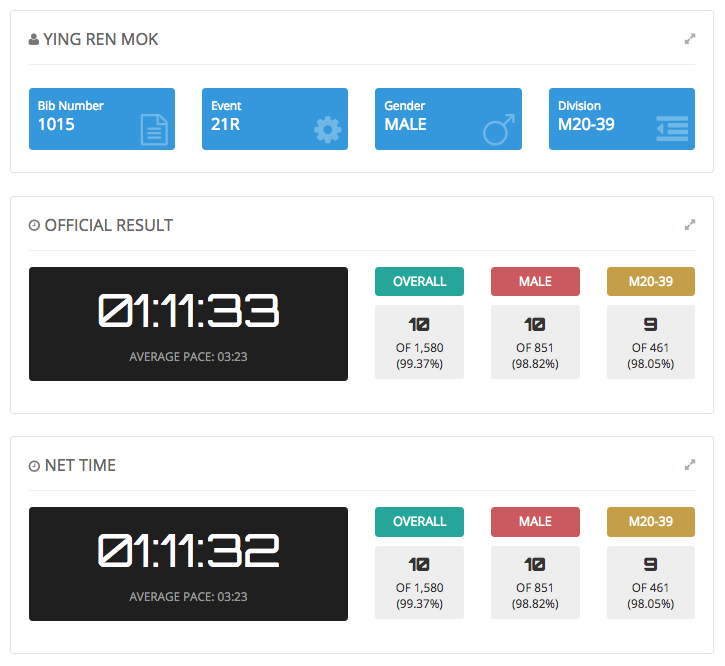 Mok Ying Ren finishes as Top Asian in Half-marathon held in Christchurch, New Zealand. 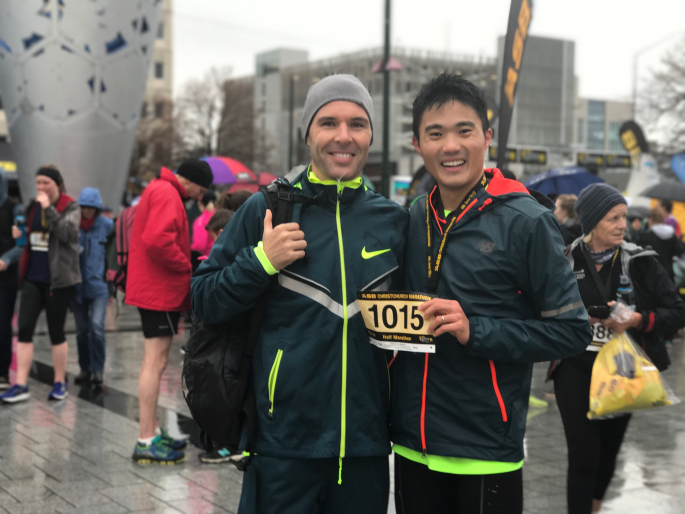 Given a cold Sunday morning at about 7 degrees and some slight drizzle, Mok finished with a timing of 1:11:34. He also finished 10th overall. The feat was a good hard stroke, despite the demands of his medical profession, towards the lead up to SEA Games that will be held in Kuala Lumpur, Malaysia in August 2017. The ASB Christchurch Marathon is held in conjunction with the annual Queen’s Birthday Weekend event . The event moved back to the central city in 2015, after rebuilding from its 2011 earthquake. The event was held at 8am local time (4am Singapore Time). Official results are available HERE. “It always feel good to run in Chirstchurch, where I won my first international marathon in 2011. Competition is always good with the top kiwi runners in the mix. For me, my objective was to put in a hard effort in the build up towards the SEA Games in 2 months time and it turned out well. I had wanted it to be faster but it was still an overall a good run for me. The first 10km went well while I ran with a group of 5 kiwi runners but I could feel the fatigue from my marathon training creeping in after the half way mark. I managed to finish strong over the second half while running most of it alone. The conditions were challenging as it was cold and rainy making footing at some areas difficult. Mok is a Double SEA Games Gold Medallist and is managed by ONEathlete. He will be participating in his third SEA Games, later this year. Mok currently holds the half-marathon national record of 1:07:08 ran in January 2016 in Arizona, USA.